#2 for Mike and Black Pearl - fished with him multiple times over the years - well set-up, good gear and a great guy. Mike and Mere at Black Pearl are brilliant operators for GT's casting topwater onto the outer reef. Etu Davey and his team are also excellent. I have fished with them both on numerous occasions, top people and very knowledgeable. 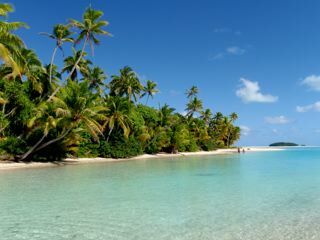 I'm heading to raro in April, no chance of getting to Aitutaki unfortunately. In 2018 are there any operators open to jigging and topwater yet? Here is couple links of what we produced in 4-5 days fishing. Great fishing by the Style crew But do be aware that it is quite common not to have any ledges fishable. A big ocean swell is normal and will wrap right around the island. Any of those ledges are extremely dangerous if the swell is up. There are some safe ledges inside the lagoon that will produce GT's. Also try the sand channels in the middle of the night. Some serious GT carnage goes on there when people are sleeping. A mate and I fished with Itu Davey last month whilst over there on a fly fishing mission. 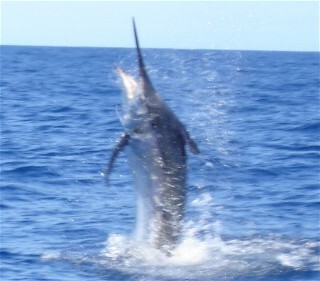 We landed four GT's and Itu has a SERIOUS blue water fishing boat with plenty of casting space for 2-3 anglers. 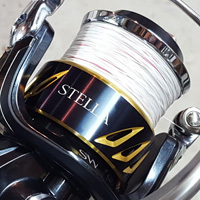 I've fished with Mike and Itu, can happily recommend both. Itu has a more rounded knowledge of the place, so if you want to target bonefish as well, go with Itu. Mike is more of an offshore guy. If you're just after GTs, both are great. And a tip, upgrade your hooks. I found out the hard way and straightened a few trebles on some good fish. Go good quality 4x hooks or "tropical strength". Just remember to set the hook well because of the larger gauge. I've had similar issues 'points bending' with Gamakatsu gt recorders. I never had any st 76 bends. I also not striking so violently as you saw on many videos about GT fishing. Some guys strike up to 5 times. What for? A big GT take a popper or stick bait with such a speed you hardly need to strike as the heavy drag will set the hooks .